Caught in the rat race of fast-paced and complicated social and personal involvements we all happen to run out of time. Food – the vital source of our very existence – thus lands in the lower rung of our priority lists. However, Globalization has taken care of the issue and has brought about revolutionary developments in the food and health scenario. 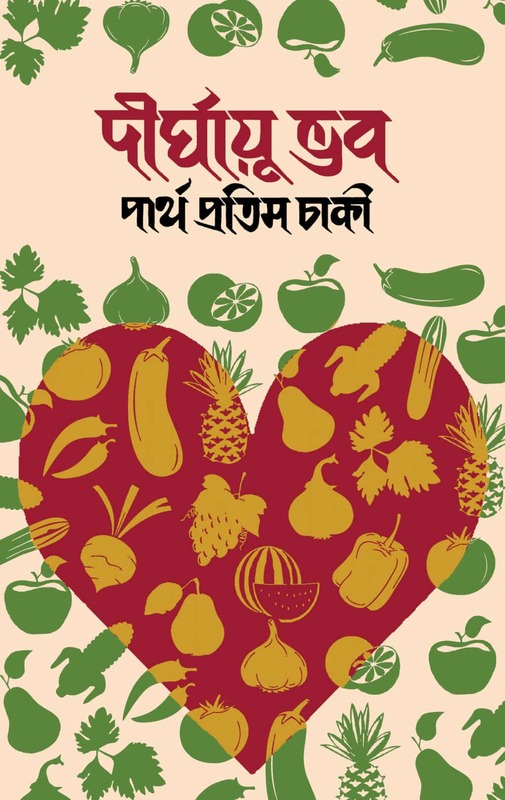 Get rid of your unhealthy and boring food habits and indulge yourself in healthy, nutritious and easily available edibles today with “Dirghayubhava” by Partha Pratim Chaki. Wish all you readers a long life ahead!